Like this page on facebook. We are pleased to announce that we are now accepting UK and Eire amateur applications for THE SOUND OF MUSIC for performances from October 2018 onward. 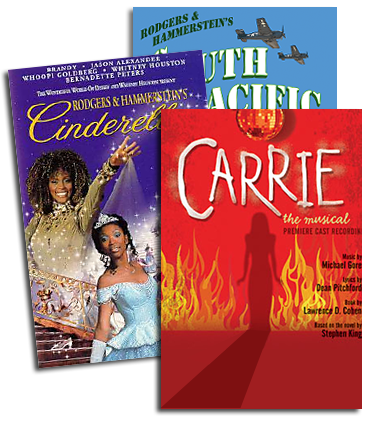 You now have a chance to perform the world’s most beloved musical featuring classic songs such as “My Favorite Things”, “Edelweiss”, “Do Re Mi” and of course the title song “The Sound of Music”. Applications will be processed from Monday 24th April onwards, and any conflicting applications received up to that point will be considered without prejudice. Applicants who have previously had their application declined are required to re-apply if they wish to do so. We will endeavour to respond to all applicants within 10 working days as to whether or not their application has been successful. Due to the volume of applications expected, we would like to apologise in advance for any delays and we would very much appreciate your patience. 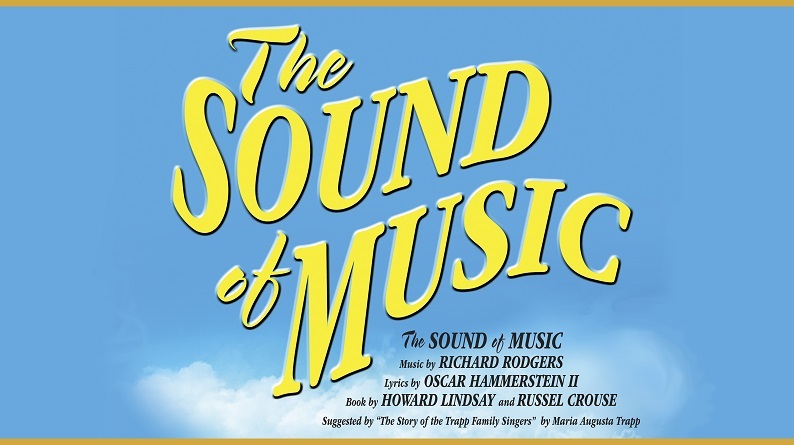 Please note that there are no current restrictions on in-house school productions of THE SOUND OF MUSIC which are performed within school grounds by students. You must log in before you can post comments. You can login here. 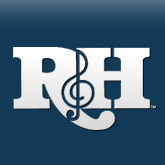 Copyright © Rodgers & Hammerstein Organization. All Rights Reserved.